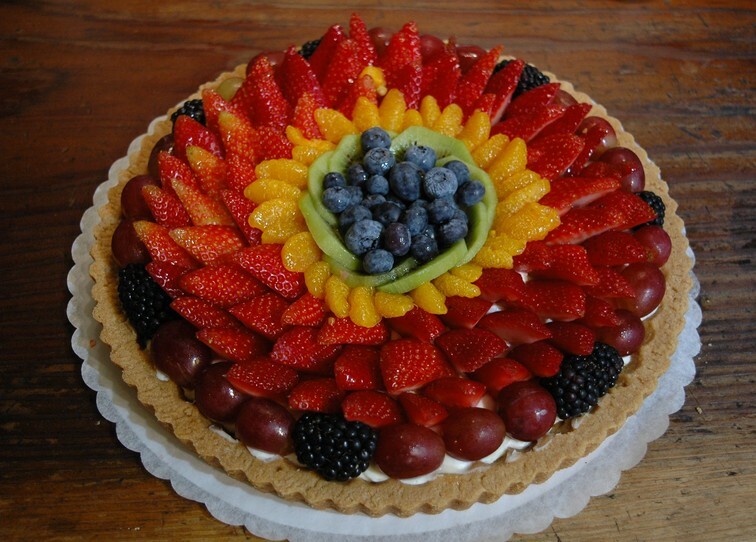 Very artistic fruitpie, like a firework for eating! It was like fireworks for the tongue , as well! Most of the nice food, we make here, but this one was a present from our daughter, purchased at a local bakery. It was delicious, but not as good as its photo made it look.